Twitter's wonderful and all, but it's so very immediate that if you're not on the button right when the news hits the retweet, yesterday's news is very quickly siphoned off into cyber antiquity. So, now that we're in the middle of the year, we thought it would be timely to provide a quick snapshot into 20 of the top theatre headline grabbers since the start of 2013. 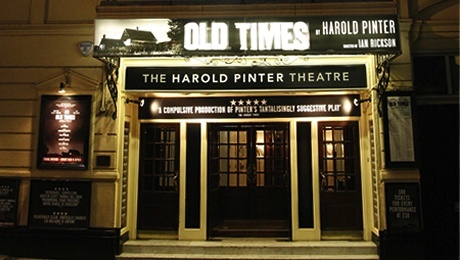 The first Pinter play opens in the Harold Pinter Theatre after it's been renamed after him. Jamie Lloyd Productions launched Trafalgar Transformed in the West End with £15 Monday tickets for Macbeth (starring James McAvoy). 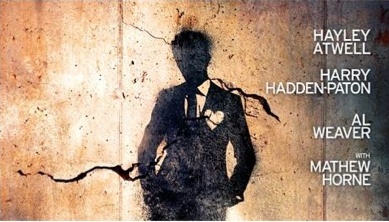 This was followed with Pinter's The Hothouse (starring John Simm and Simon Russell Beale), and The Pride by Alexi Kaye Campbell. The film of Les MisÃ©rables (released in the UK on 11 January 2013) has reinvigorated interest in the musical and has prompted a return to Broadway in 2014. Richard Griffiths died on 28 March 2013. Richard was best known or his portrayal of Hector in The History Boys ,for which he won Best Actor at both the Olivier and Tony Awards. He also played the memorable Uncle Monty in black comedy Withnail and I. His final theatre role was alongside Danny DeVito in The Sunshine Boys. After founding the National Theatre of Scotland, Vicky Featherstone moves to London to head up the Royal Court Theatre as its first female Artistic Director. She's just announced her new season. Providing the National with the chance to do more innovative and experimental productions, The Shed opens to replace the Cottosloe theatre while it undergoes building work. Margaret Thatcher's death on 8 April 2013 had substantial theatrical effect. 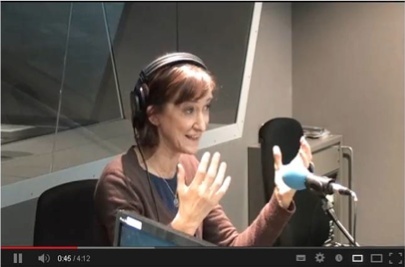 Haydn Gwynne was playing her part in The Audience in the West End; The Wizard of Oz song Ding Dong! The Witch Is Dead entered the music charts at number two; and Billy Elliot audiences voted to keep the musical's song about her death in. Only 2 months after her death, Theatre503 showcased the first major theatrical response to her death with the sold out ThatcherWrite. 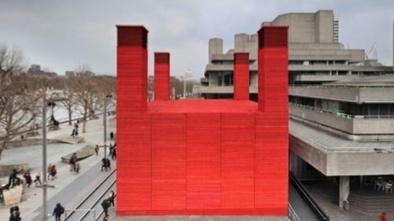 Nick Hytner, Artistic Director of the National Theatre and behind The History Boys, War Horse and One Man, Two Guv'nors, announces that he'll step down from the top job in 2015. After selling out all over the world, it's announced that Sadler's Wells' West Side Story will return to the UK in August. Disney's The Lion King musical had a dedicated autism-friendly performance in London and announced a relaxed performance in Edinburgh. Drummers One in the Park got the shock of their lives when their noisy promotion of their festival for gay and transgender people was interrupted by Helen Mirren, resplendent in full Queen Elizabeth costume. 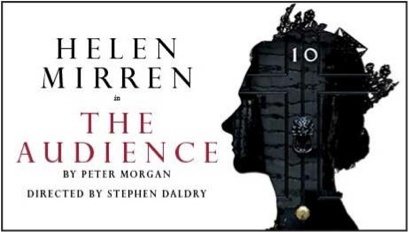 During the interval of The Audience, in which Mirren plays the Queen, she told them in no uncertain terms to move their performance on from outside The Gielgud Theatre. The Park Theatre in Finsbury, London, opened on 8 May 2013. 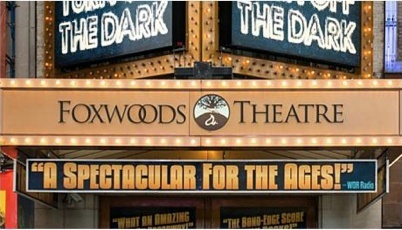 ATG moves international, purchasing Broadway's biggest theatre, Foxwoods, and hitting the 40 theatre mark. 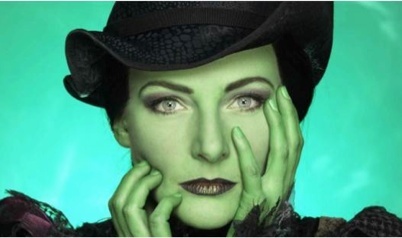 After performing in three different languages in Holland, Germany and on Broadway, it's announced that Willemijn Verkaik is set to come join the London cast of Wicked as Elphaba in November. 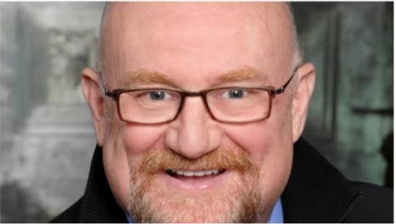 ATG's co-founder and Creative Director Howard Panter joins other theatre impresarios Andrew Lloyd Webber and Cameron Mackintosh to become knighted for services to drama. It's announced that Miss Saigon is going to return to the West End again. Charlie and the Chocolate Factory opens at Theatre Royal Drury Lane. We learn that Dame Edna (AKA Barry Humphries) is going to give her/his final halloo at the London Palladium in November.